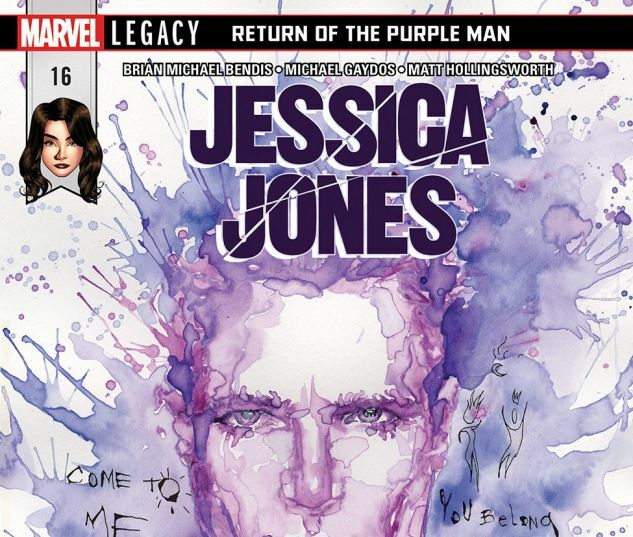 RETURN OF THE PURPLE MAN PART 4. 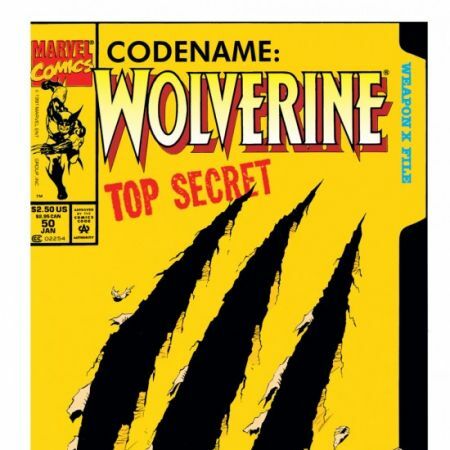 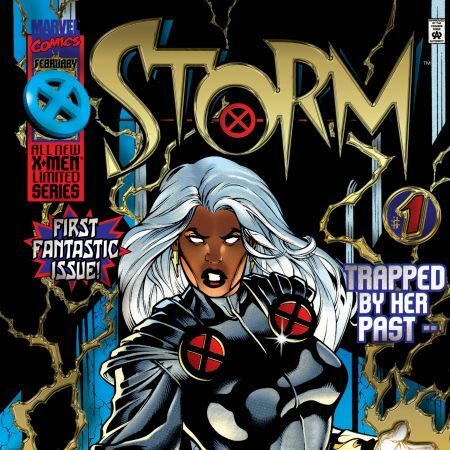 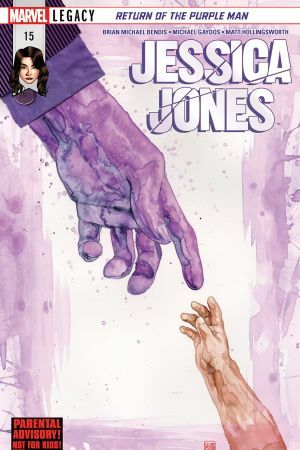 Never in the history of Marvel Comics has a horror so true and all-encompassing found its way to the door of one of our heroes. 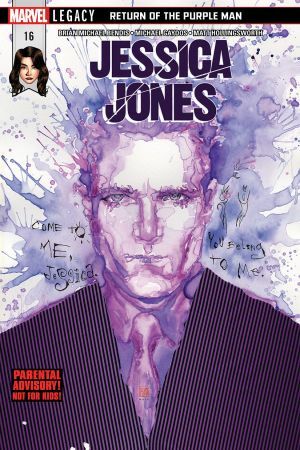 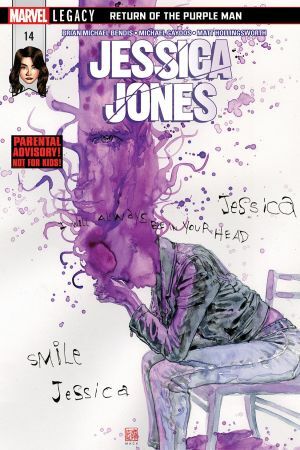 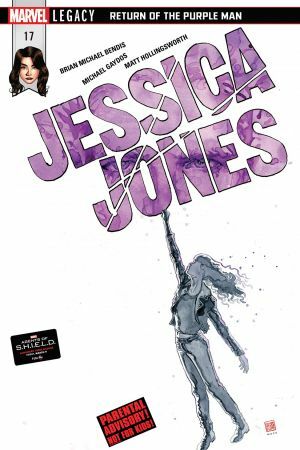 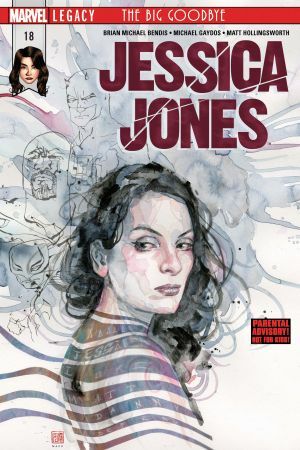 How can Jessica Jones and family survive the return of the Purple Man?